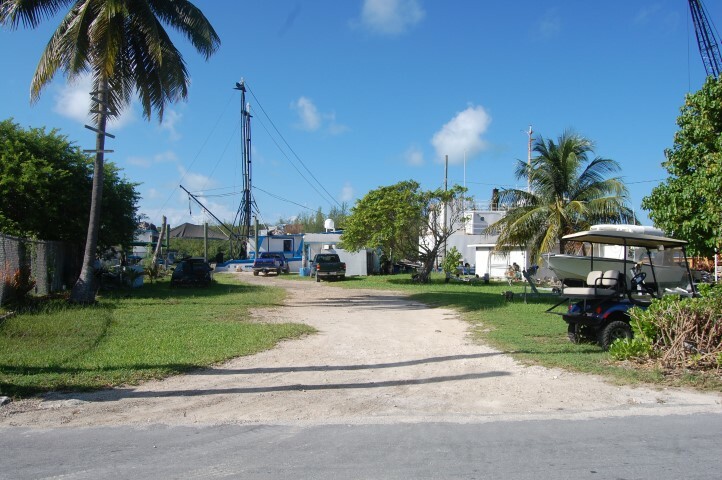 This waterfront lot boasts a concrete bulkhead dock along the harbour that stretches the entire width of the property. 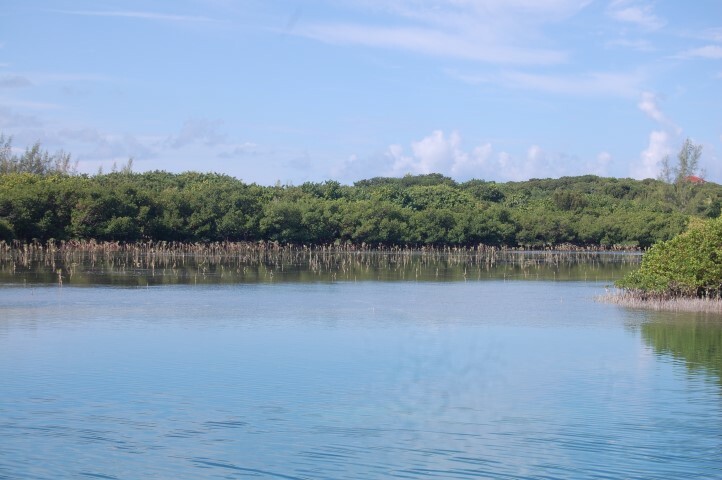 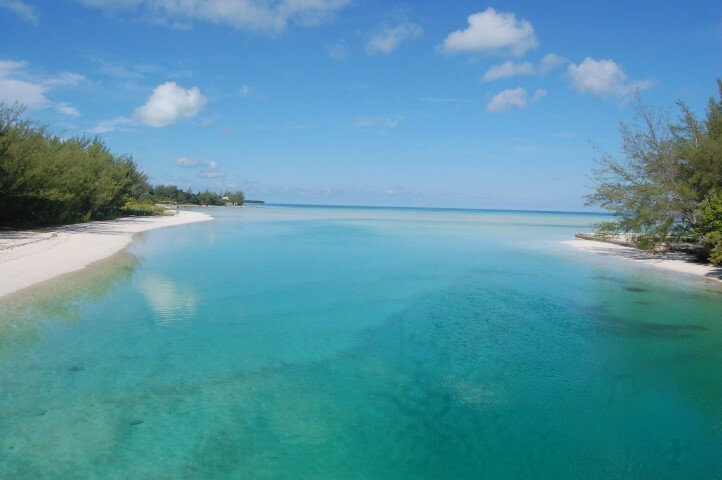 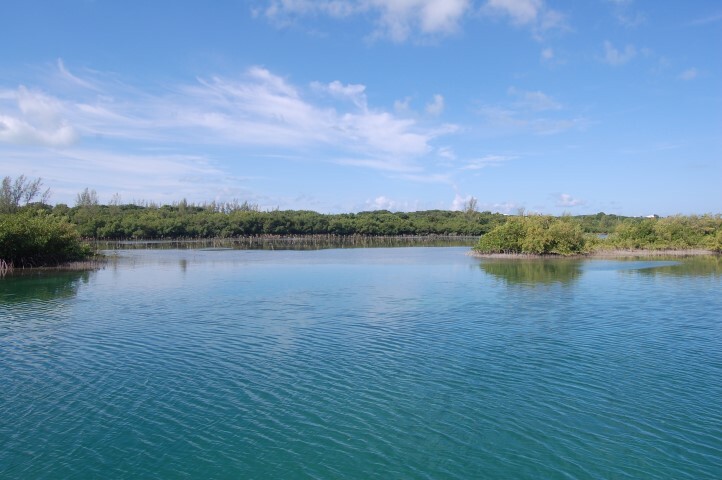 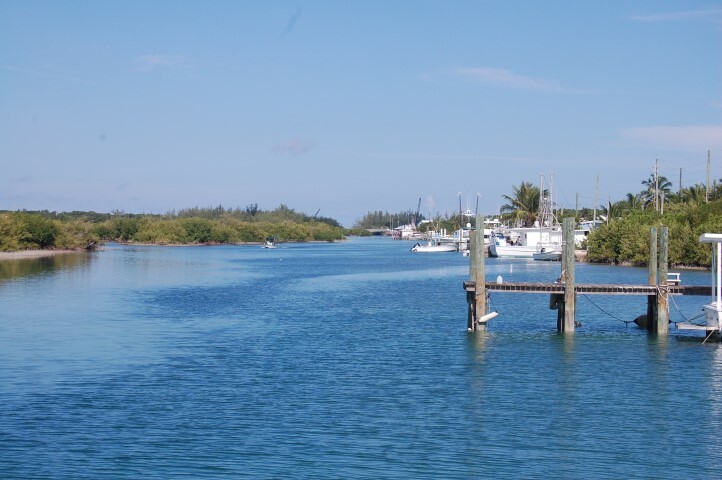 Centrally located on the island of Spanish Wells, it is close proximity to shops and the marina. 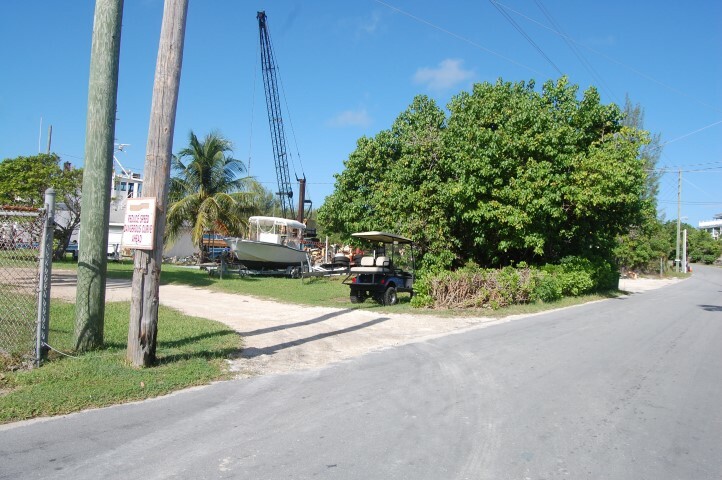 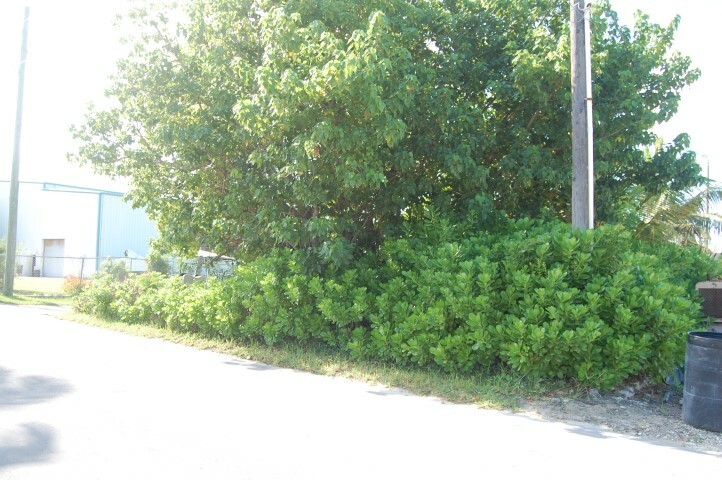 Can be used as a residential or commercial, this lot is a great investment and one of the few remaining harbourfront lots on Spanish Wells.